Music Feeds has recently released an article about Killing Heidi, and why they are sounding better than ever. 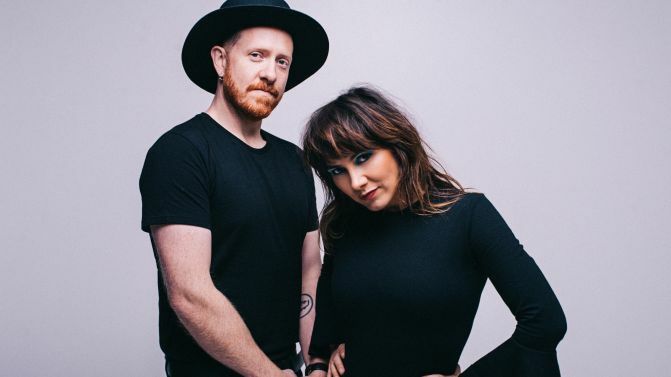 It reveals that Ella Hooper has learnt over time to never say never, which includes the return of the band that made her and her brother, Jesse, household names. Killing Heidi was formed by the brother-sister duo in 1996, when Ella was just 13 years old. They have since released three studio albums, with hits such as ‘Weir’, ‘I Am’ and ‘Calm Down’, as well as a number of ARIAs. Ella also tried her hand at radio, television and even a solo music career. She also talks about growing up in the music industry, finding herself as a performer and figuring out her artistic journey. She talks about their upcoming tour and what to expect, and the introduction of new faces along the way. She knows they have become a band that have fallen into the “whatever happened to…” pile, but she’s happy with the place she’s in and the direction her music continues to go.